Incredible first floor end unit with 3 bedrooms and 2 full bathrooms should be at the top of your list to see!!! This Gorgeous condo has been updated with all new kitchen cabinets and Granite countertops and stainless steel appliances. There are laminate wood floors throughout the condo and tile floors in the kitchen and bathrooms and hallway areas. 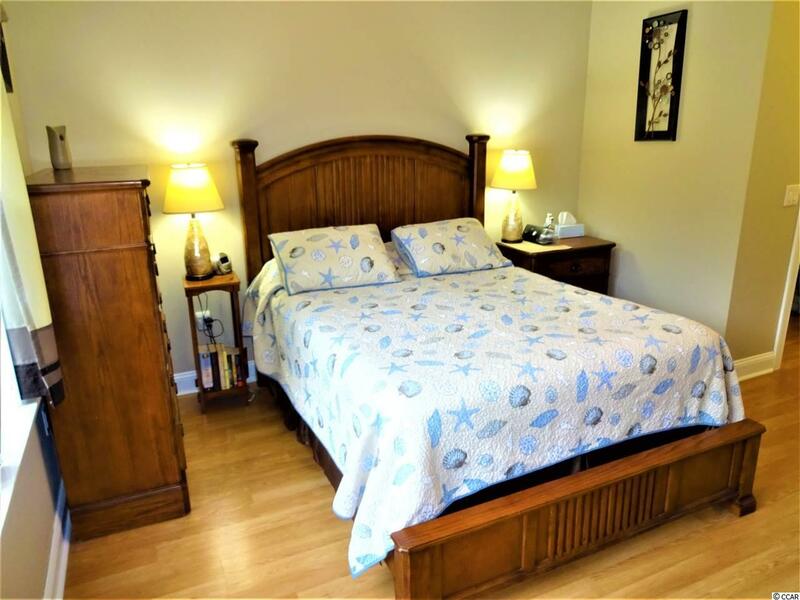 This unit has spacious bedrooms with tons of closet space with the master having walk in closets. 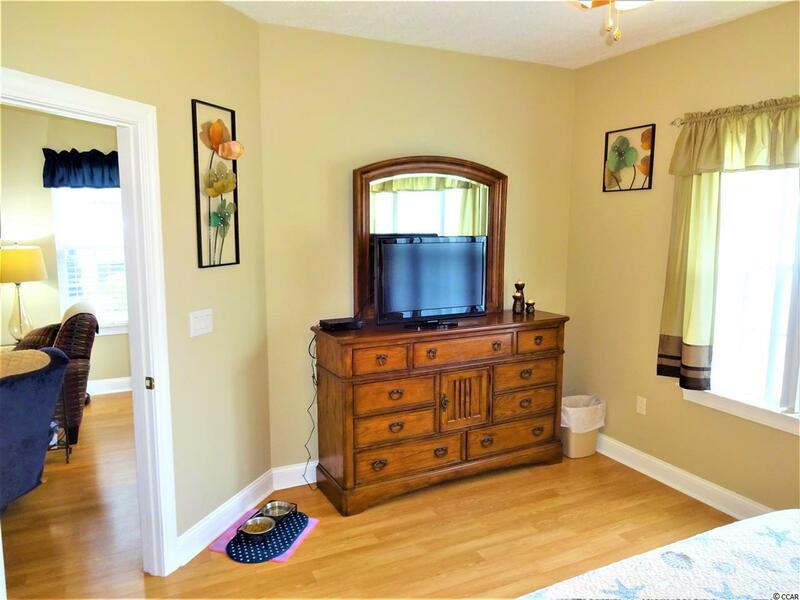 This condo has tons of natural sunlight being and end unit and has fantastic views from your oversized screened in porch of the 8th tee box on Arrowhead and astonishing views of the pond and wildlife. This unit also has additional outside storage which is perfect for you golf equipment and beach chairs. 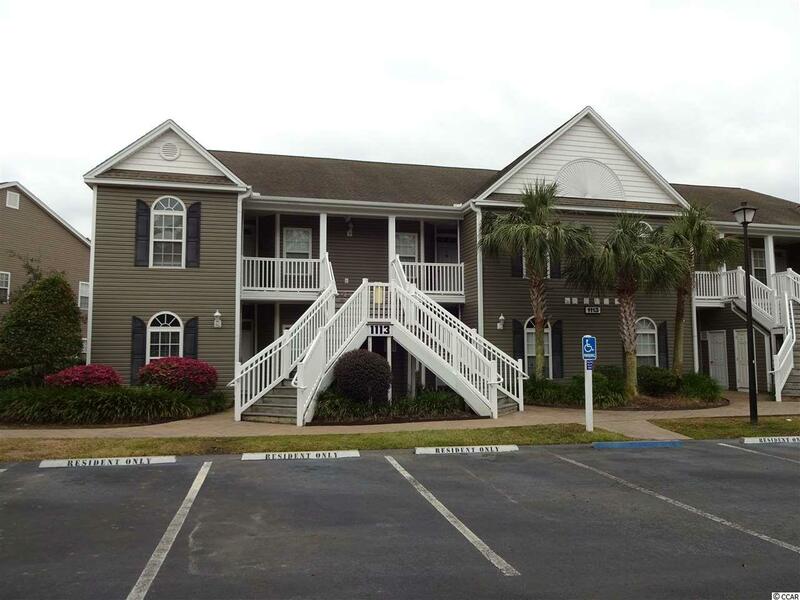 Arrowhead Pointe is a Gated Community and is located just minutes from the beach, golf, entertainment, restaurants the airport and all major highways which makes getting anywhere on the Grand Strand a snap! 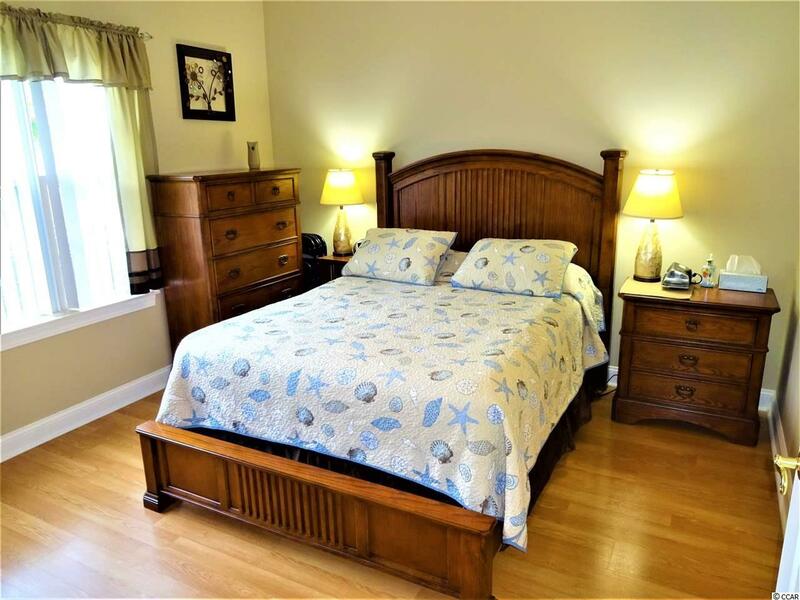 Don't miss your chance to own a wonderful and well maintained and totally updated condo at the beach at a Fantastic Price!! !